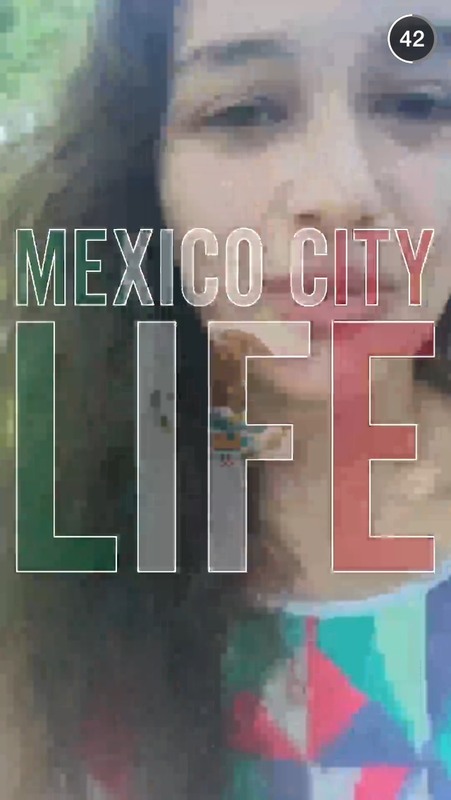 I have never been to Mexico so I do not have that much to offer in terms of Mexico City. Please feel free to comment below with your experiences in this part of the world. Talladega NASCAR Snapchat Story on May 3rd, 2015 | Why are “Clicks” Wrong in the New Google Webmaster Tools? We dont celebrate 5 de mayo. 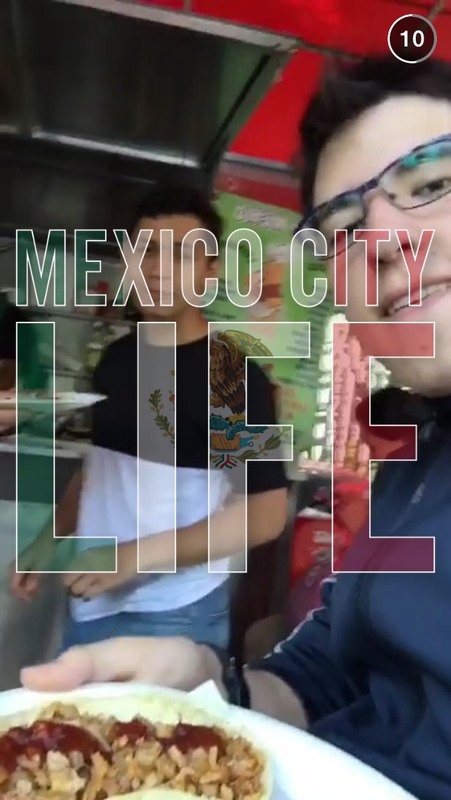 It is not a big deal for us, but mexicos city life is pretty awesome. You can eat tacos on every corner and you can choose whether tacos or tacos de canasta. 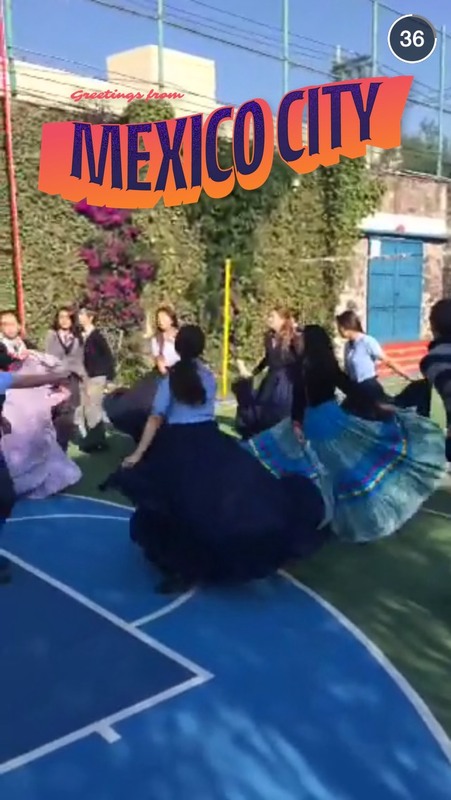 Well, I don’t know why that stupid guy said that Mexico City is the second most populous city in the world after Tokyo, in the fourth Snapchat released on the Mexico City Snapstory; because it’s not… Mexico city is about the TENTH most populous city! I hate misleading sh*t like that, especially on medias that people use every day. Just go ahead and read the Wikipedia article called “List of agglomerations by population”! It has numbers from April 1st 2015! @henrik before you insult someone for having incorrect or misleading information, you should mae sure that you have a reliable source to refute the information you believe is not accurate. According to the most recent UN report, Mexico City is the 3rd most populated city along with Sao Paolo and Mumbai with about 21 million inhabitants each. If you’re talking about population by density, then that’s a different statistic. However, that “stupid guy”, clearly said population. I hate people that correct other people with incorrect information. 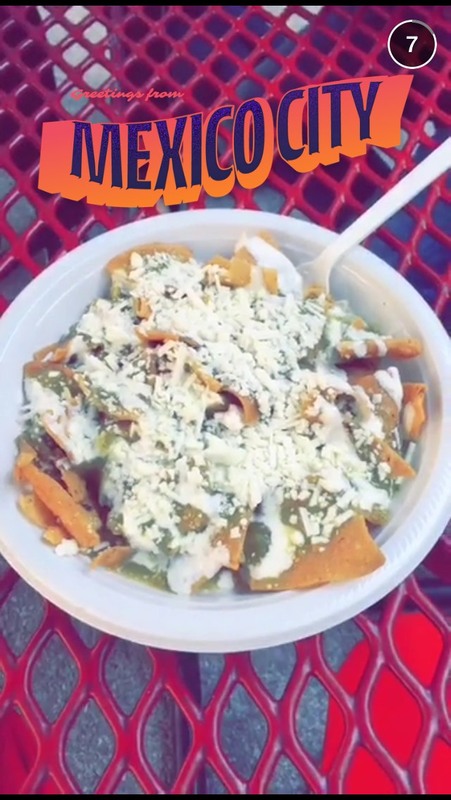 Green chilaquiles #7 .. délicieux!! !